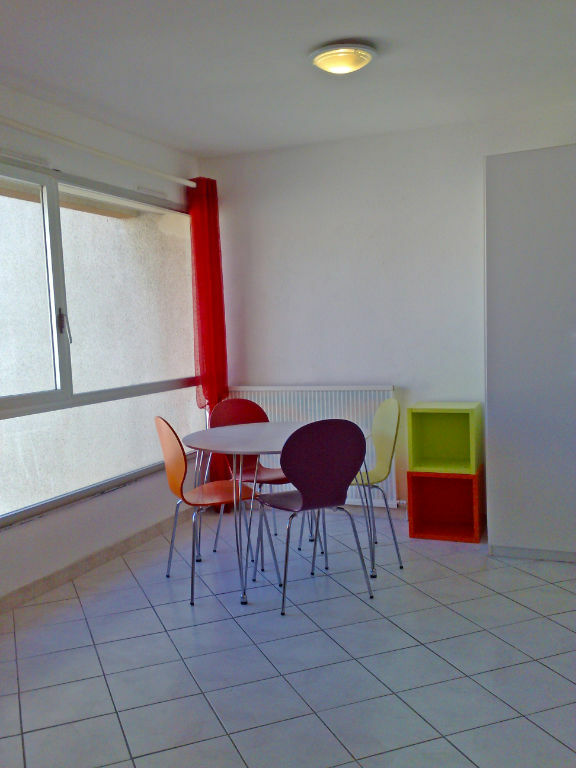 We apply the Decree 2010-1662 of December 28 2010. 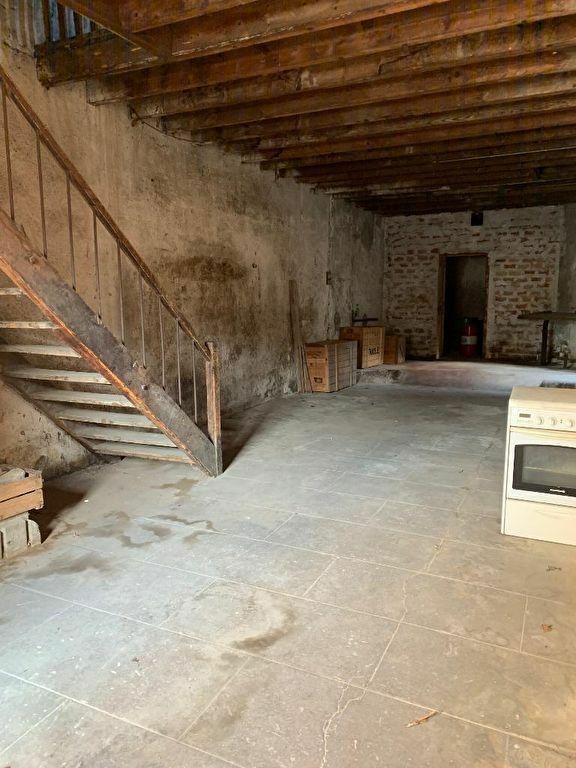 Thereby, all our listings are not available on our websites. 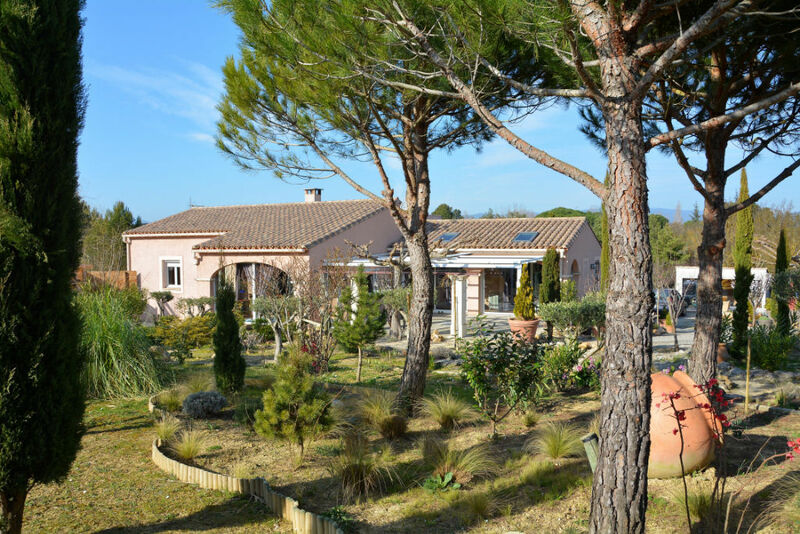 Please contact us for listings not having the DPE (Energy Performance Certificate). 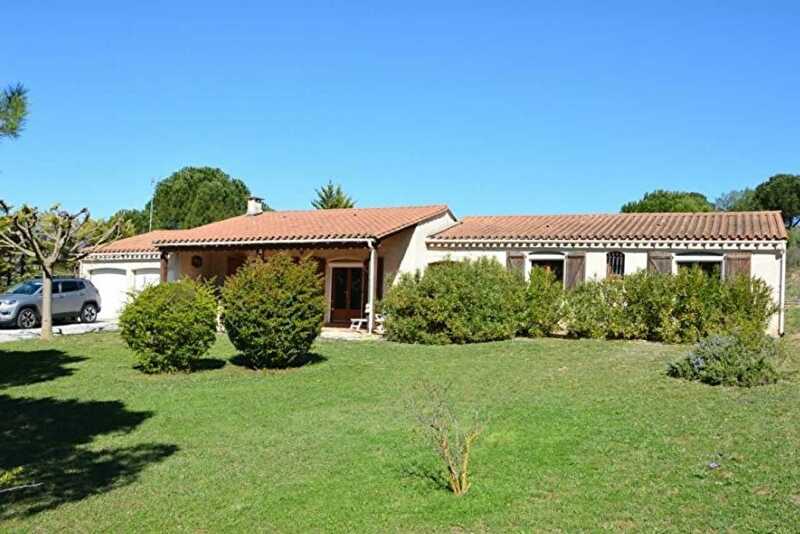 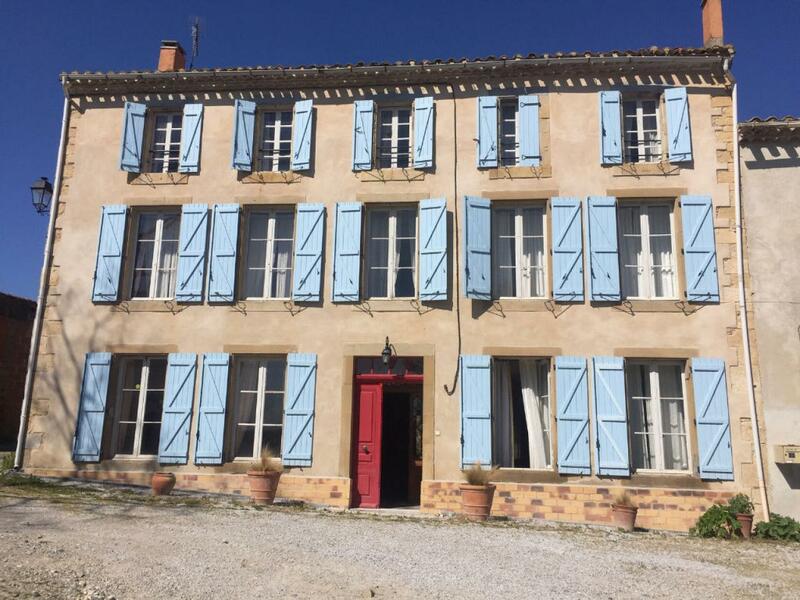 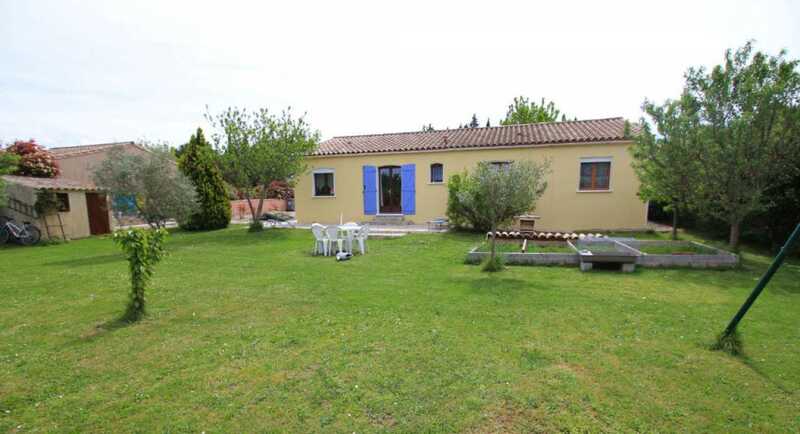 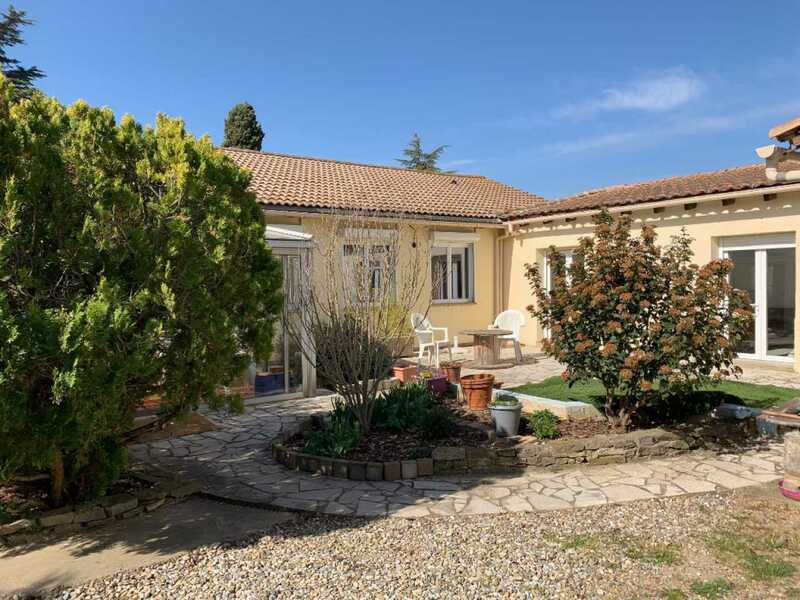 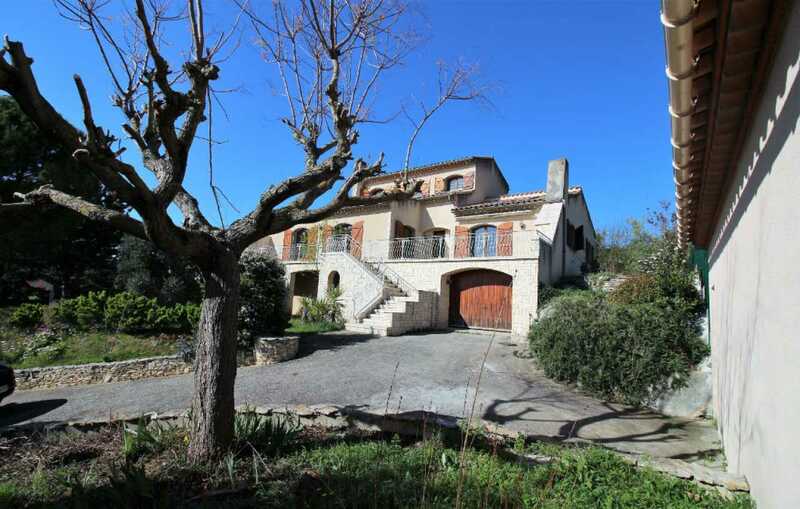 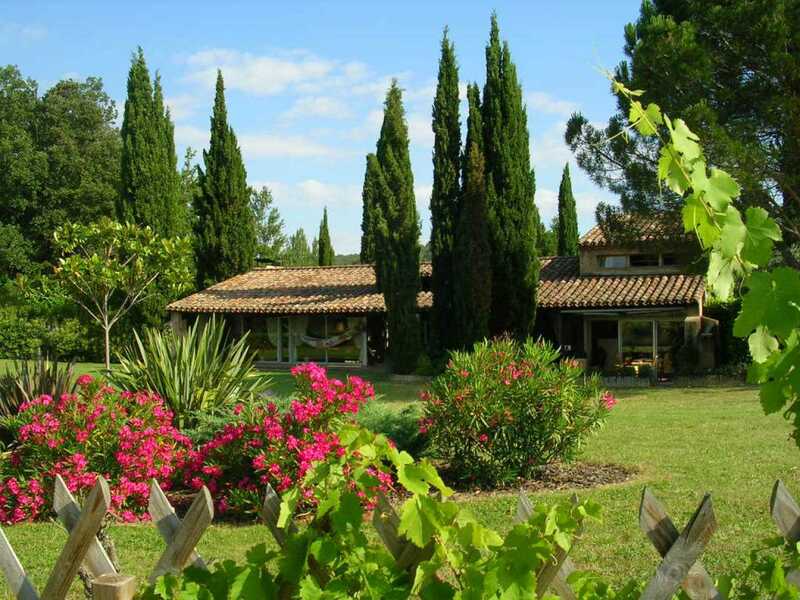 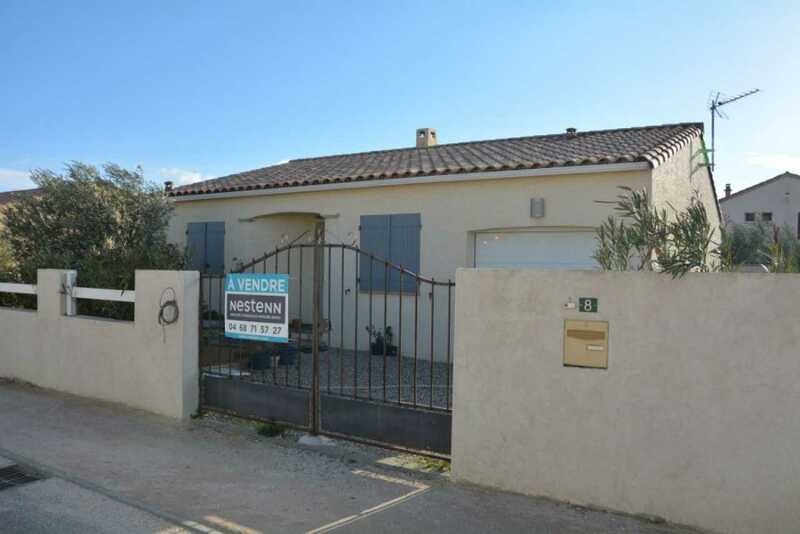 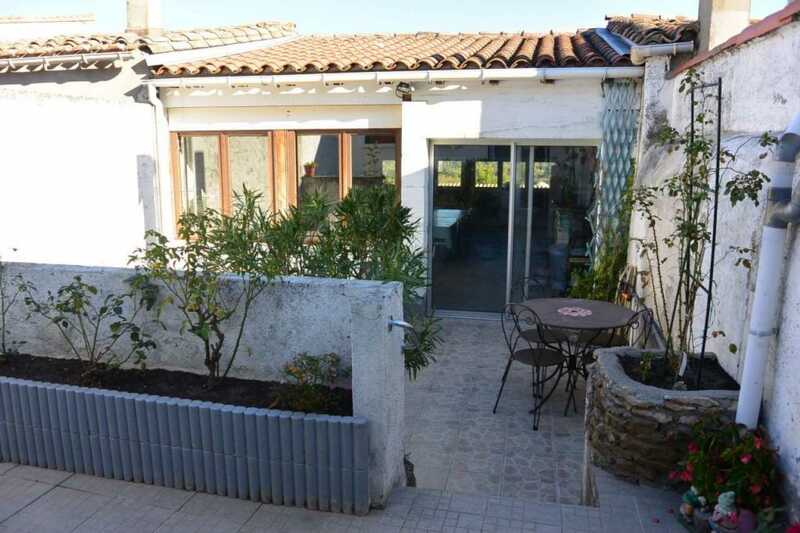 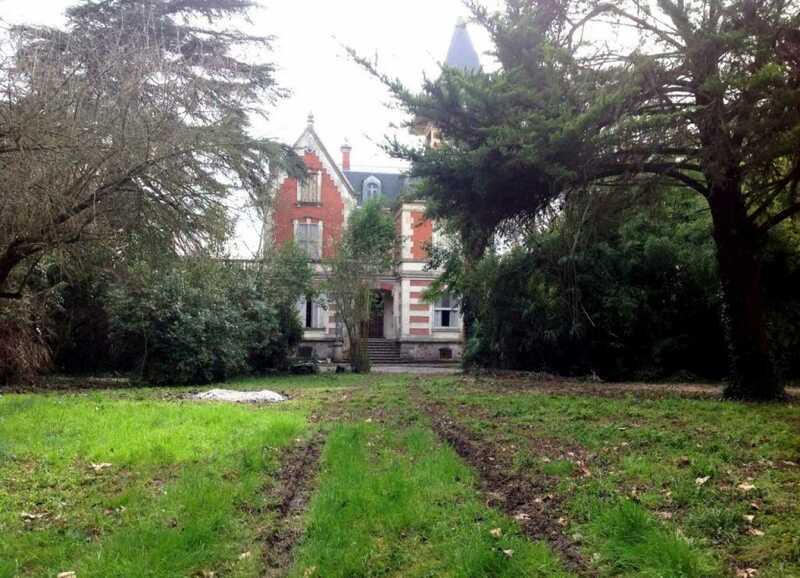 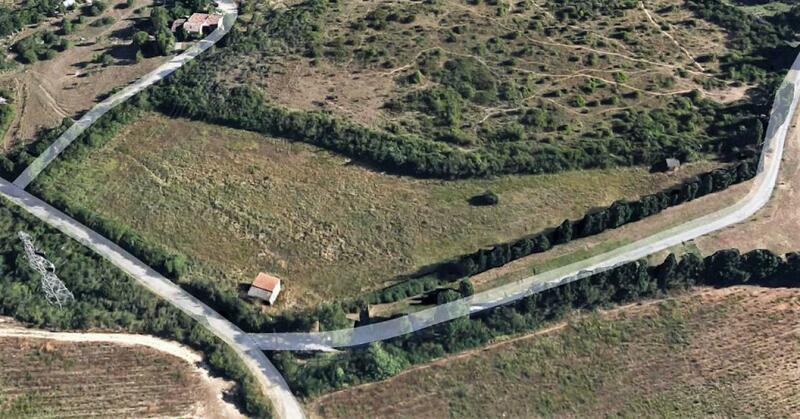 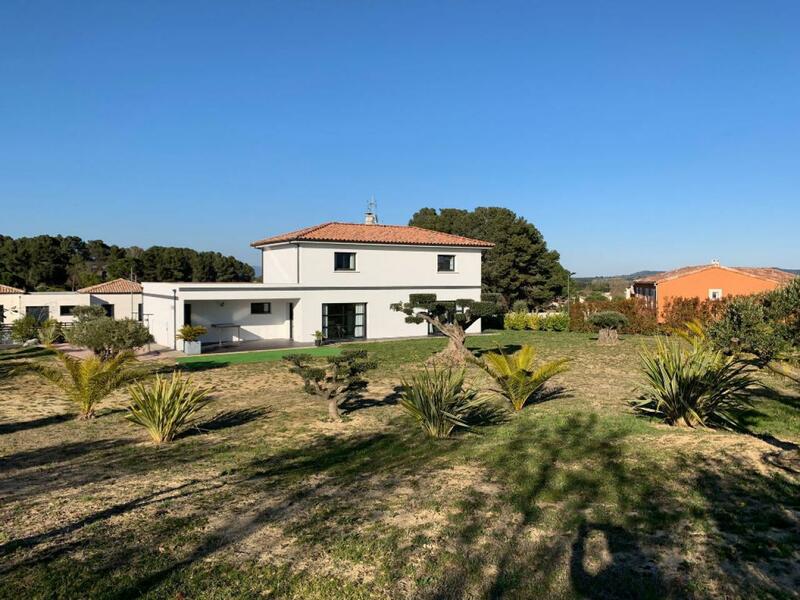 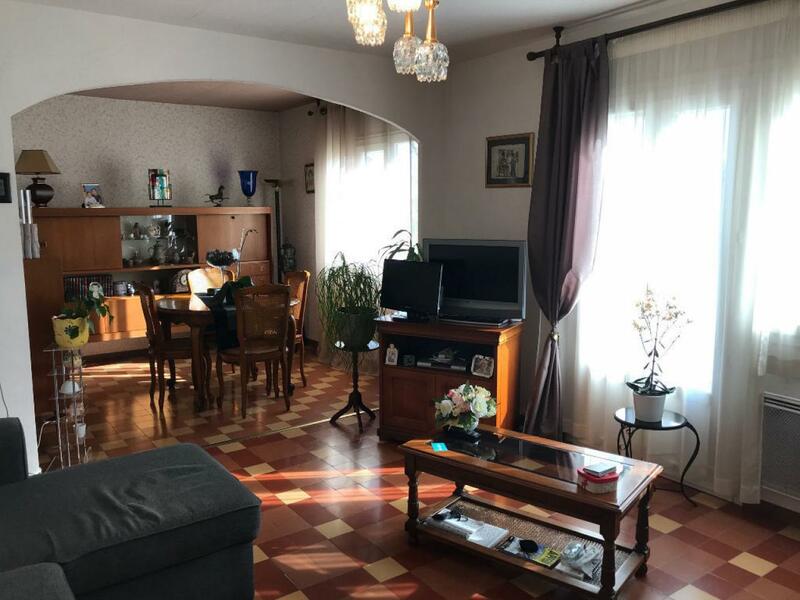 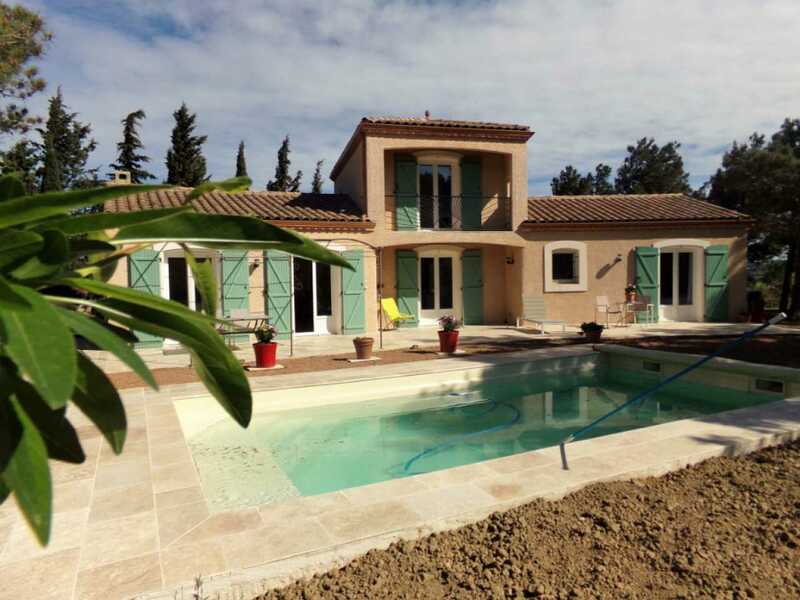 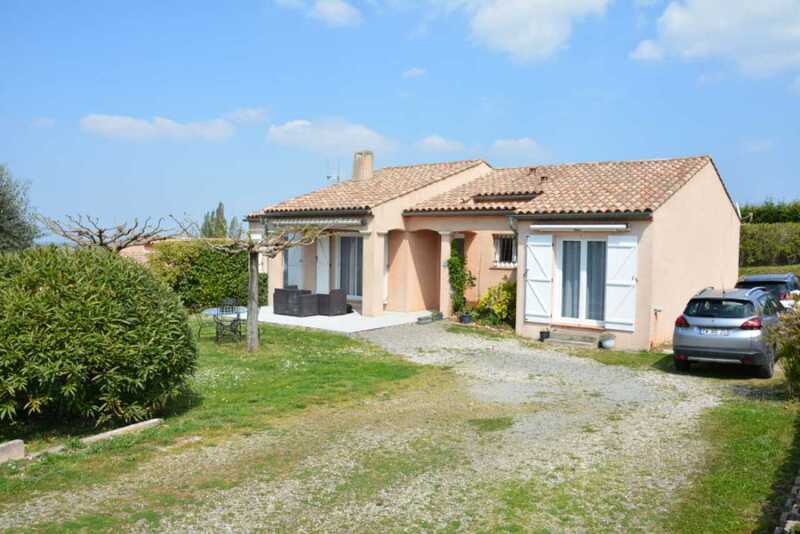 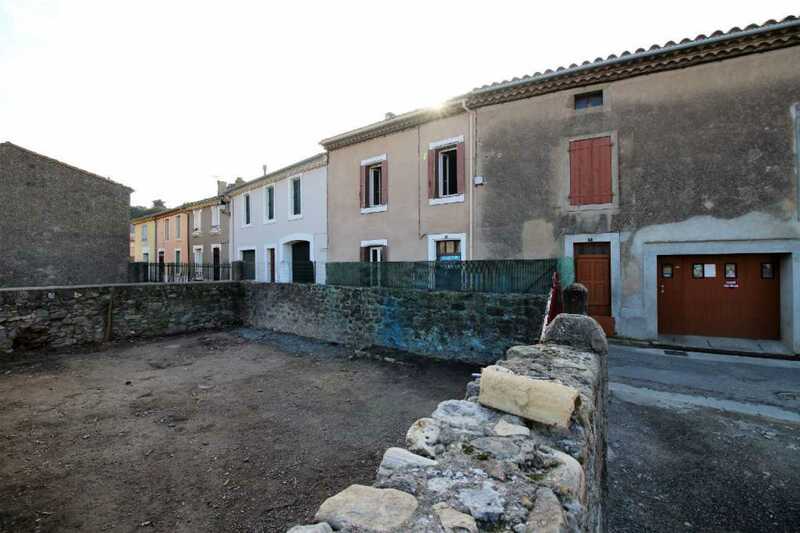 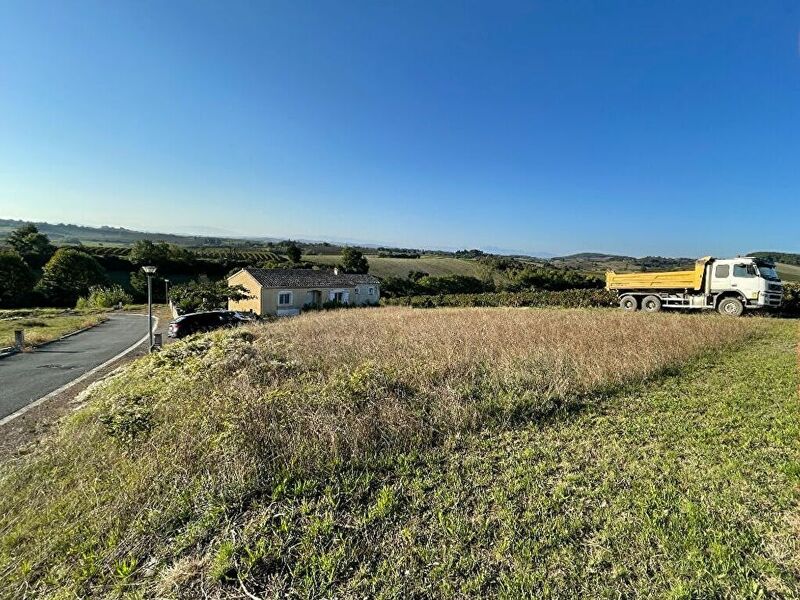 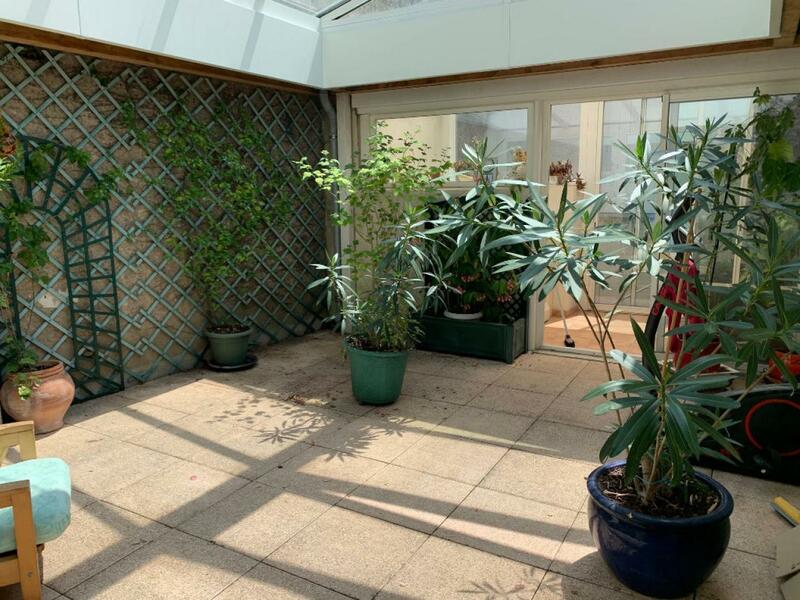 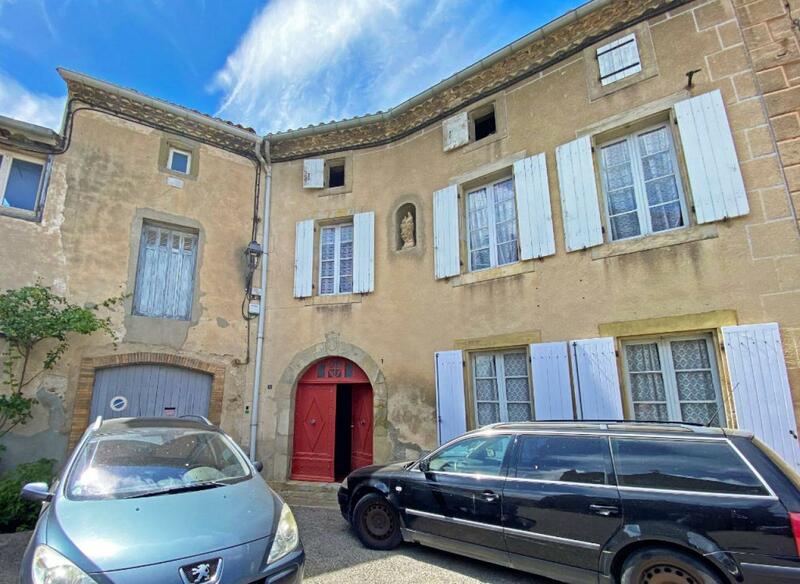 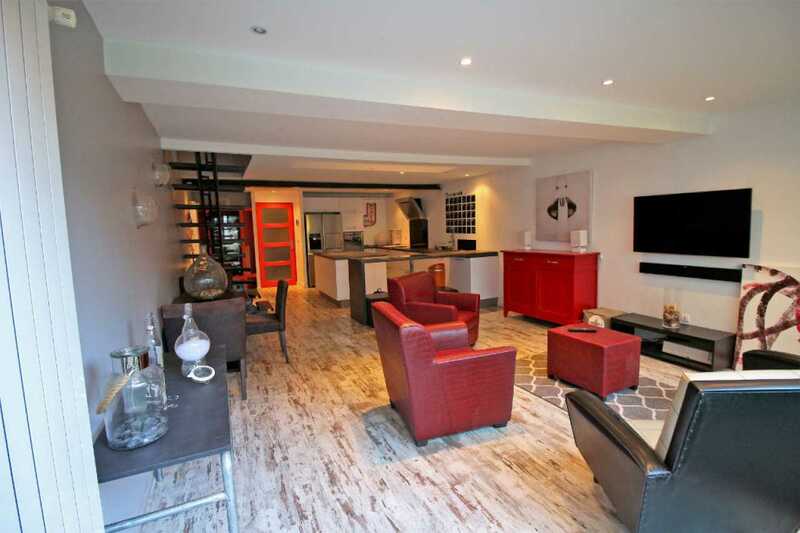 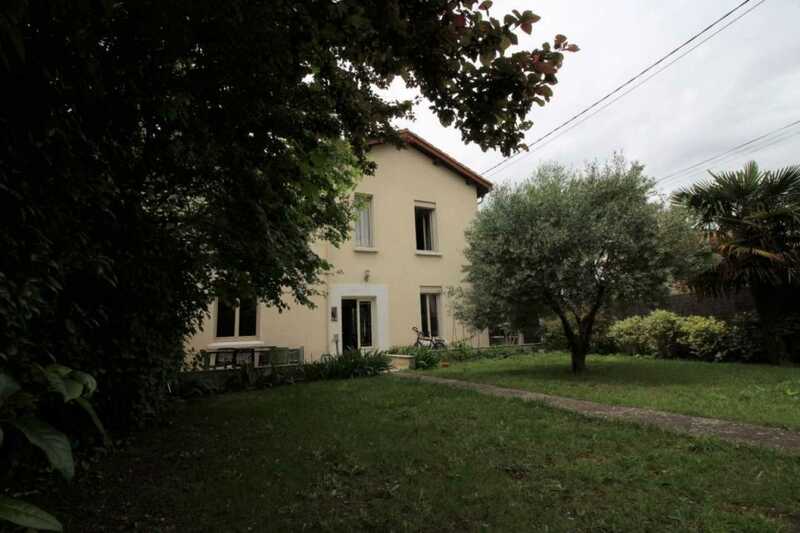 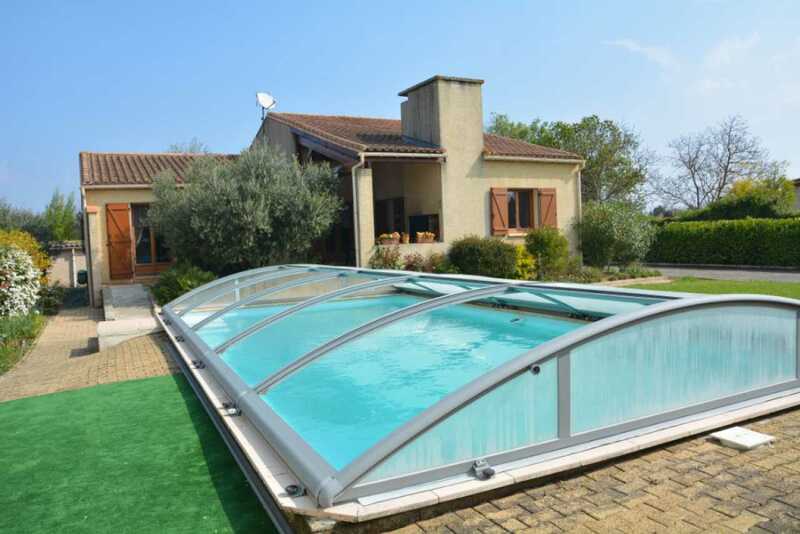 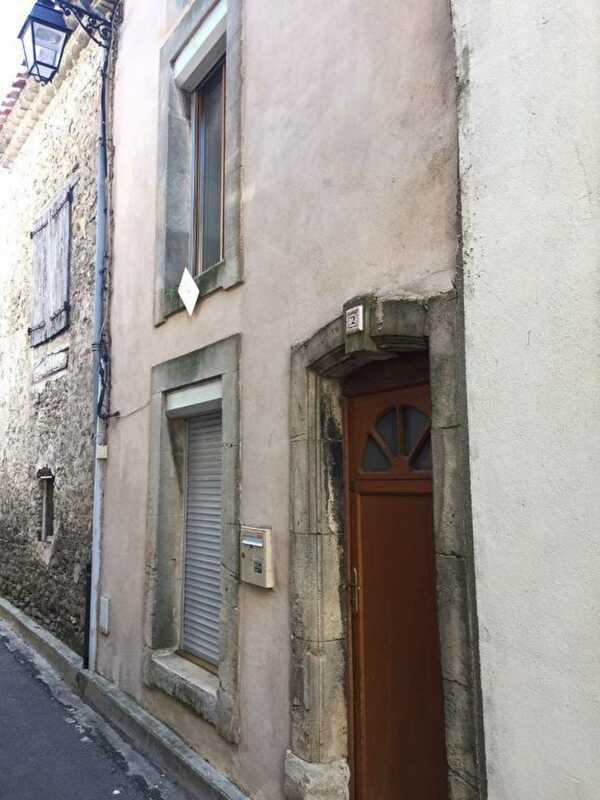 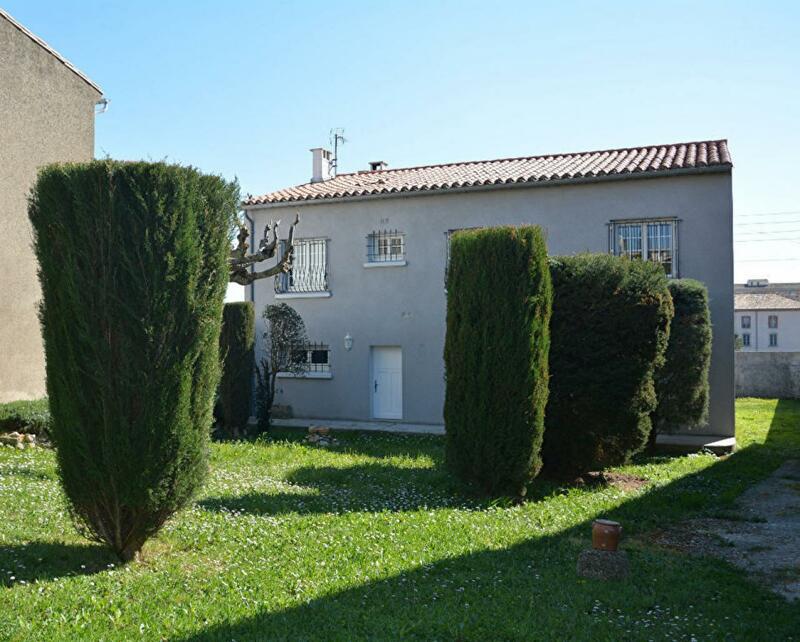 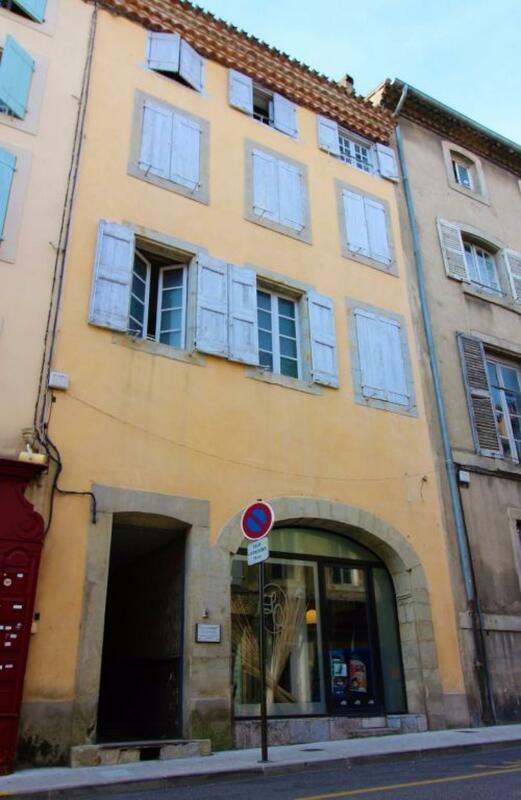 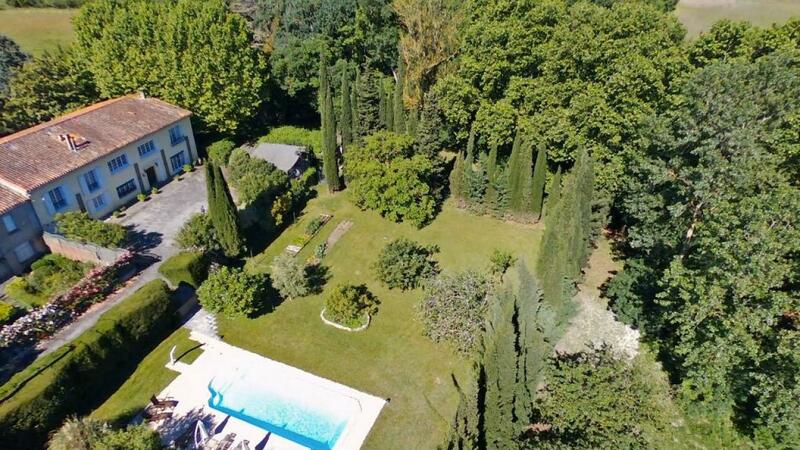 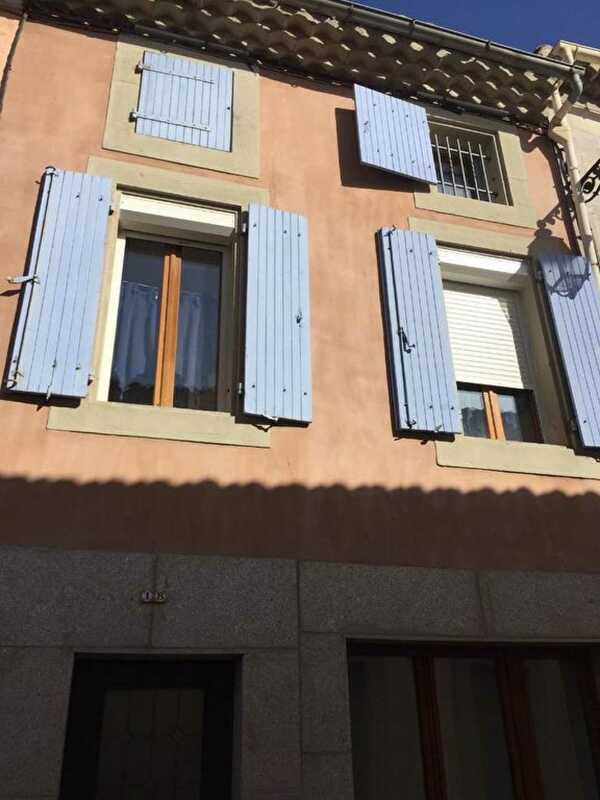 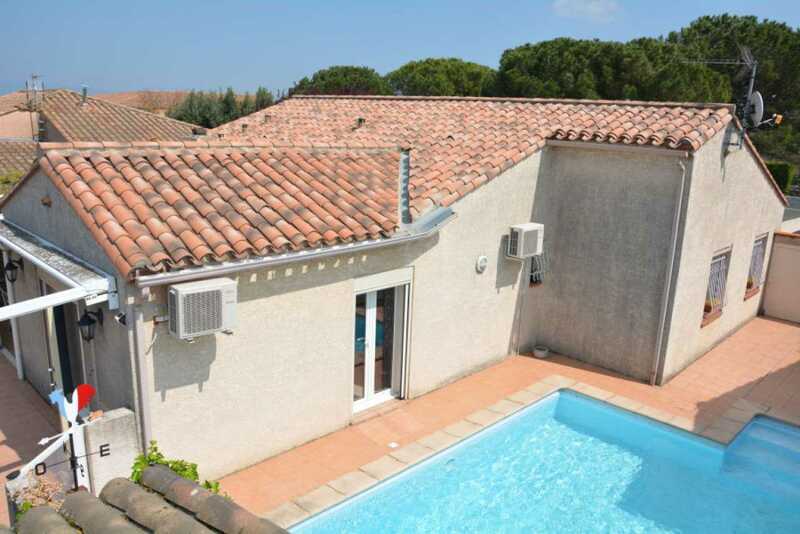 NEAR CARCASSONNE - VILLA EVEN FOOT - 5 BEDROOMS.